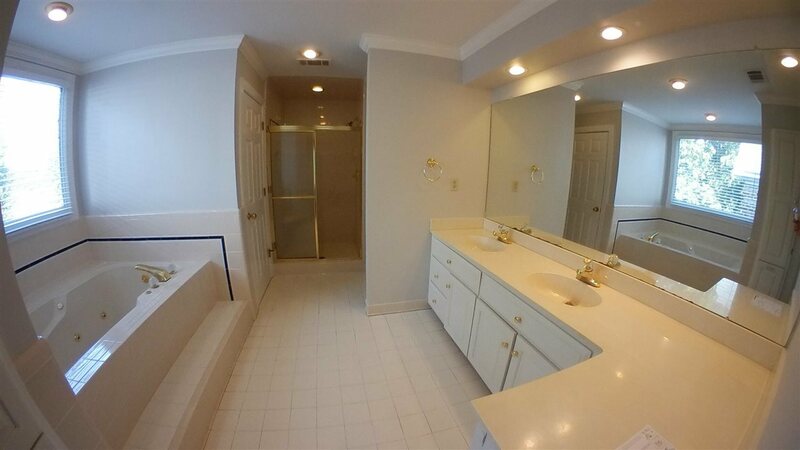 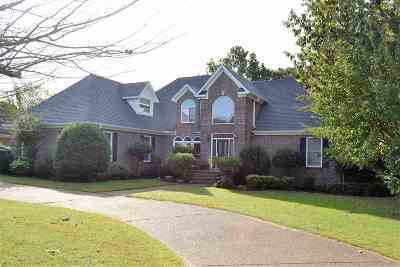 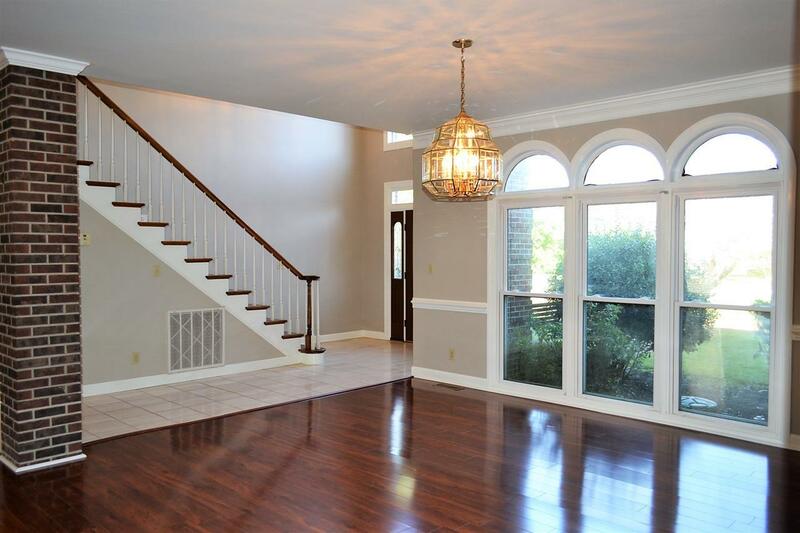 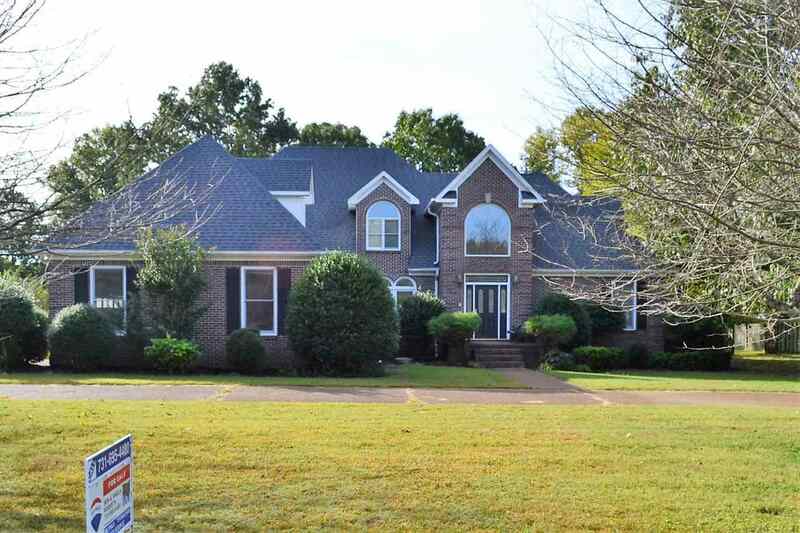 Beautiful 5 BR, 4.5 BA home has been updated throughout! 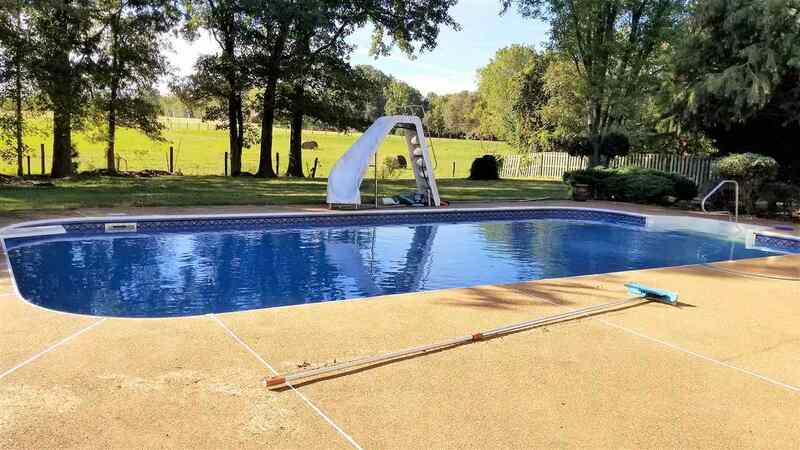 Many updates include new roof, new pool liner, new fence, all new flooring and paint throughout. 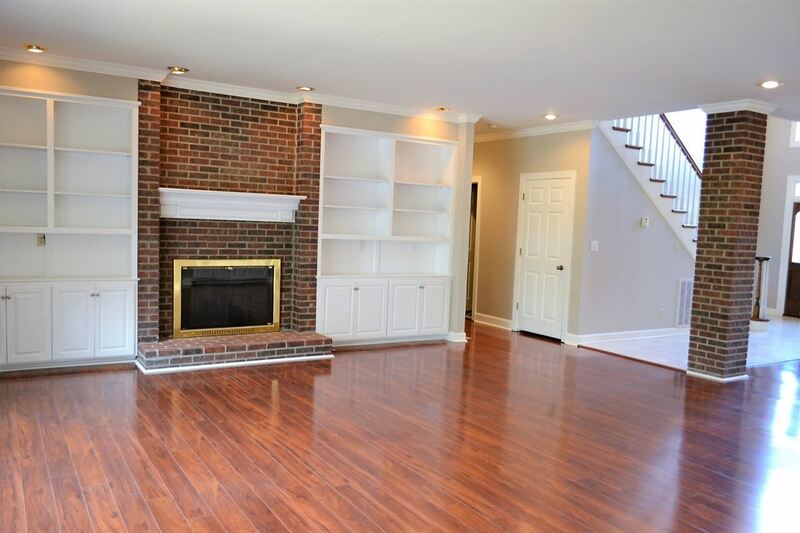 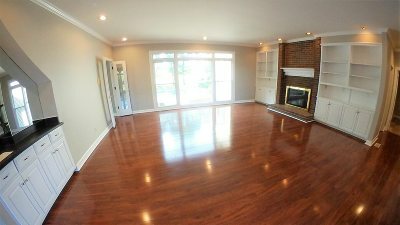 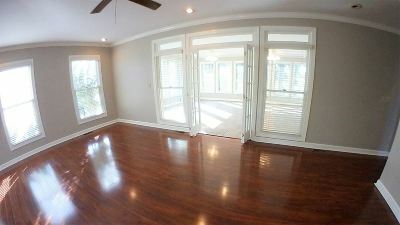 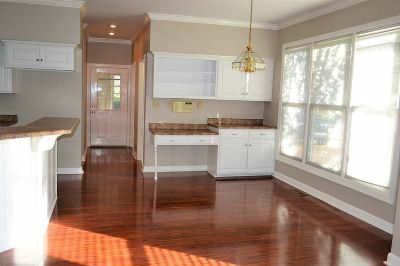 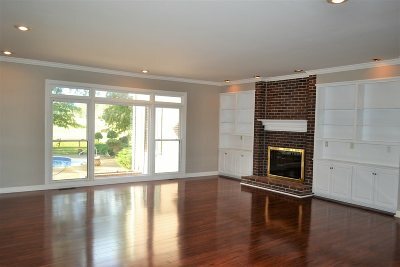 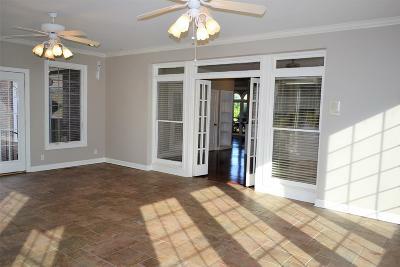 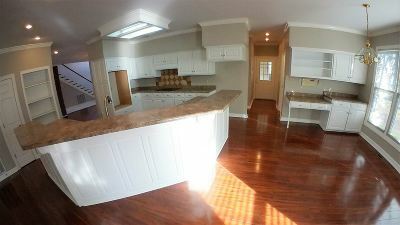 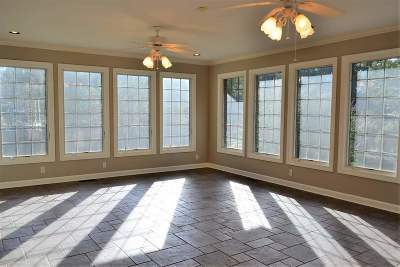 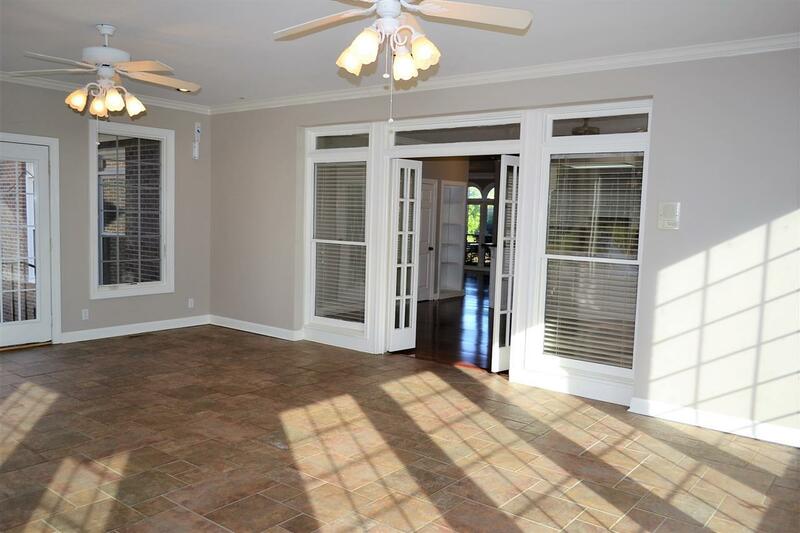 The home offers an open eat in kitchen with huge walk in pantry and leads into the spacious sun room. 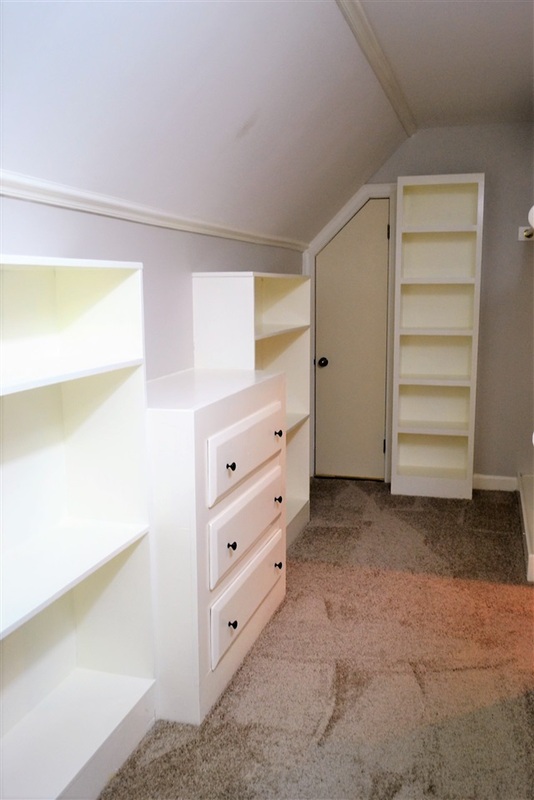 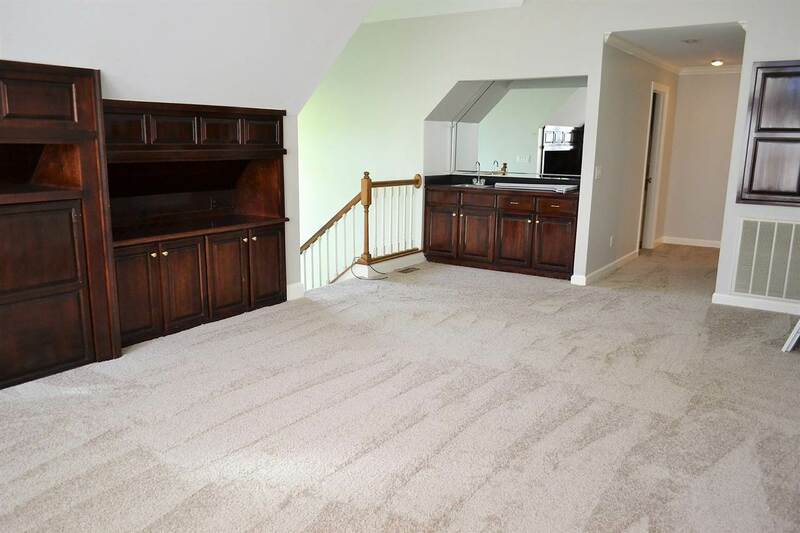 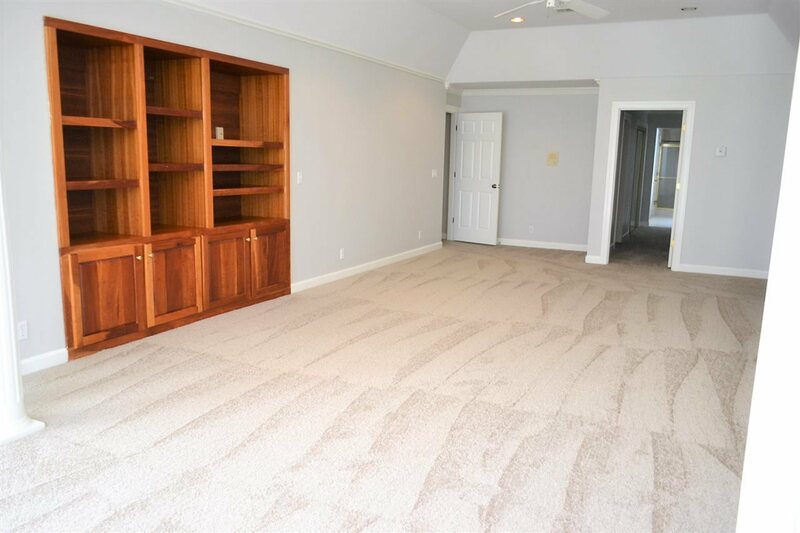 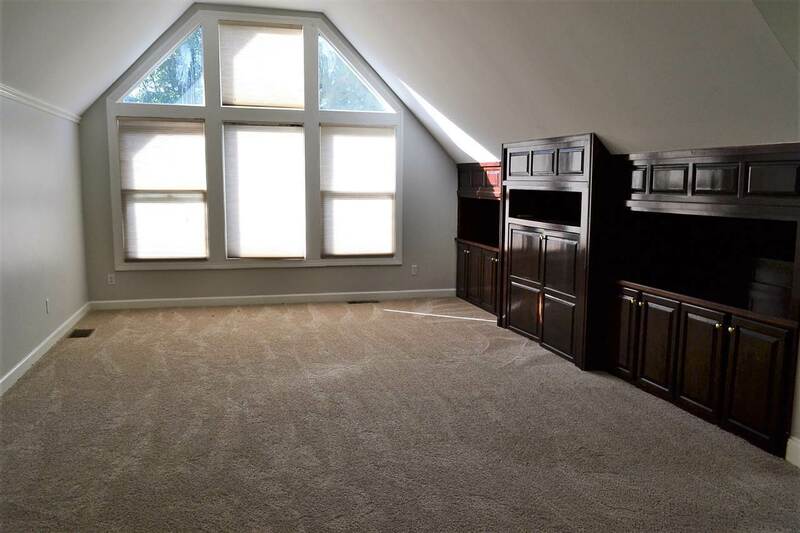 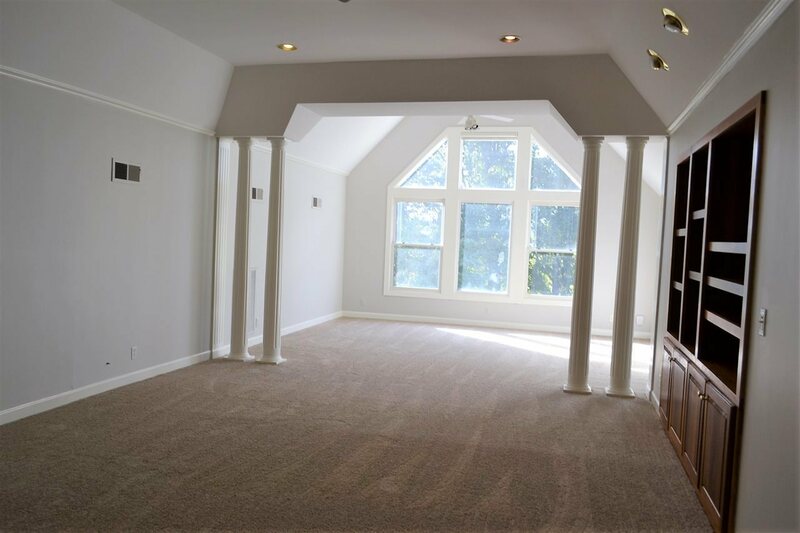 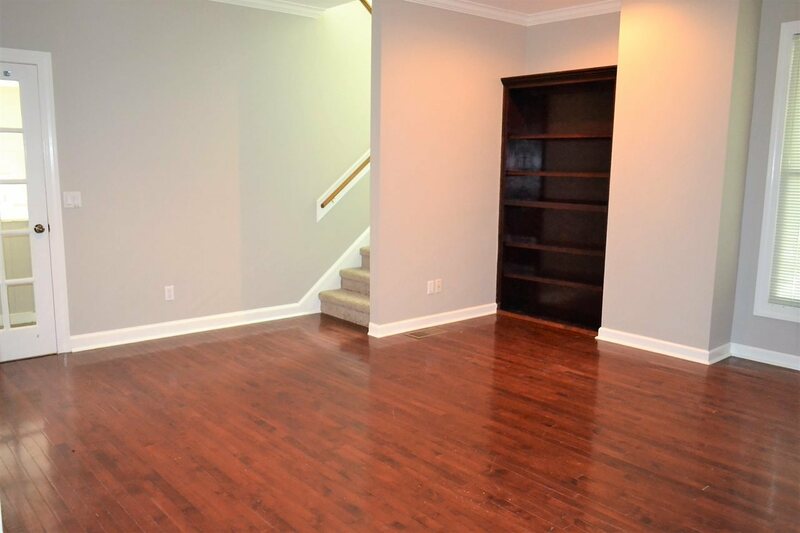 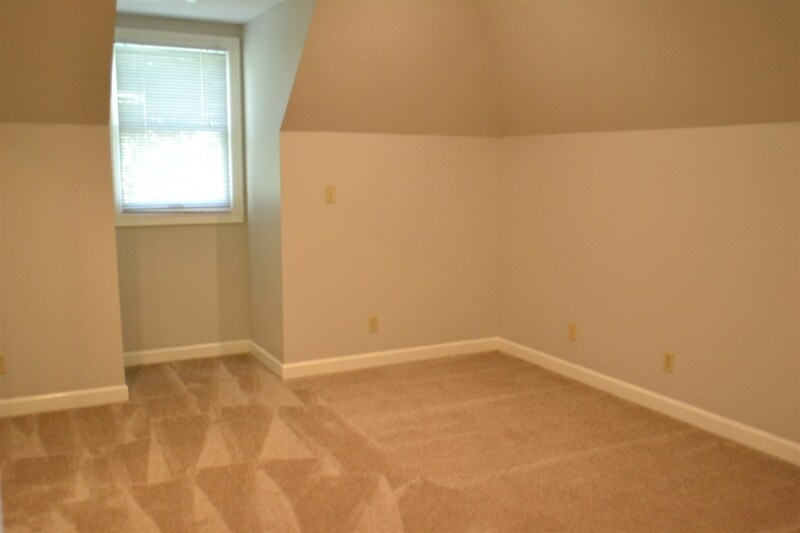 The master suite features a vaulted sitting area with tons of built ins. 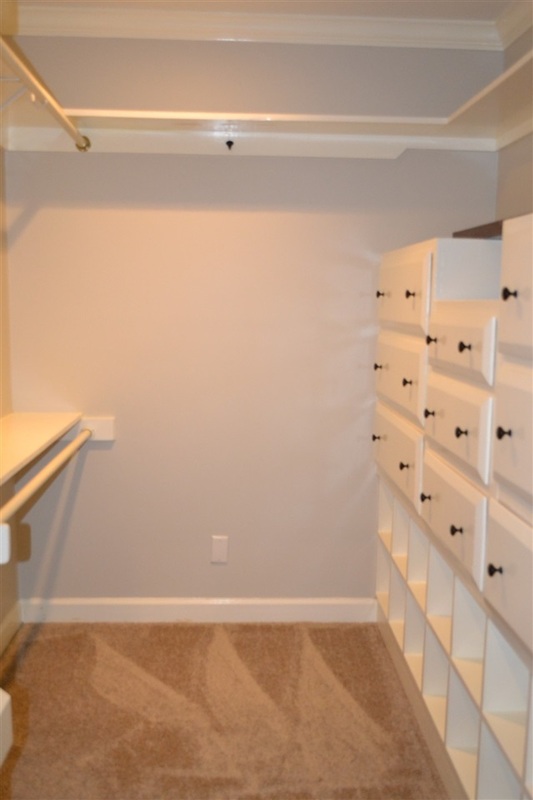 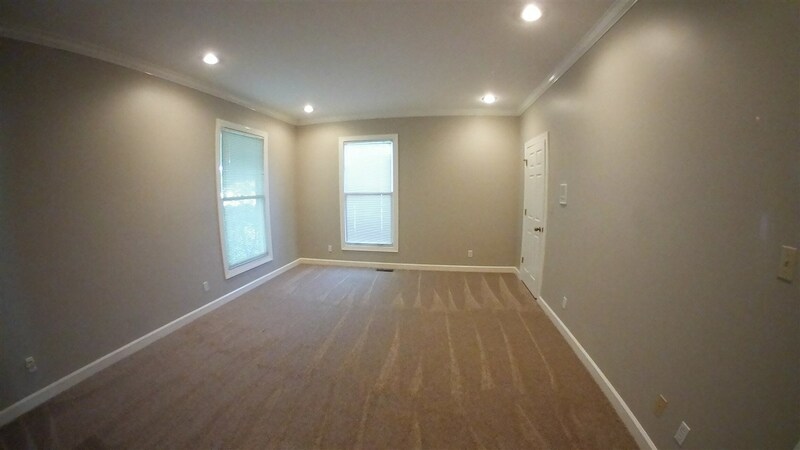 The home also offers an office, rec room and large craft/hobby room. 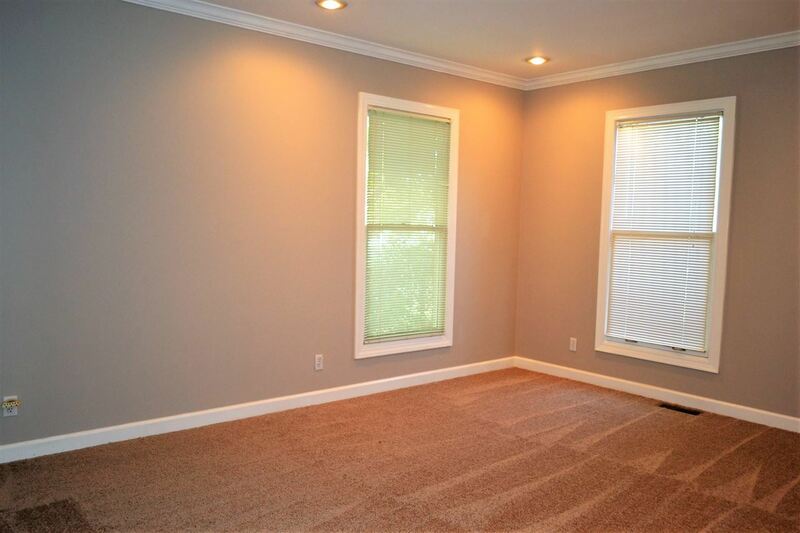 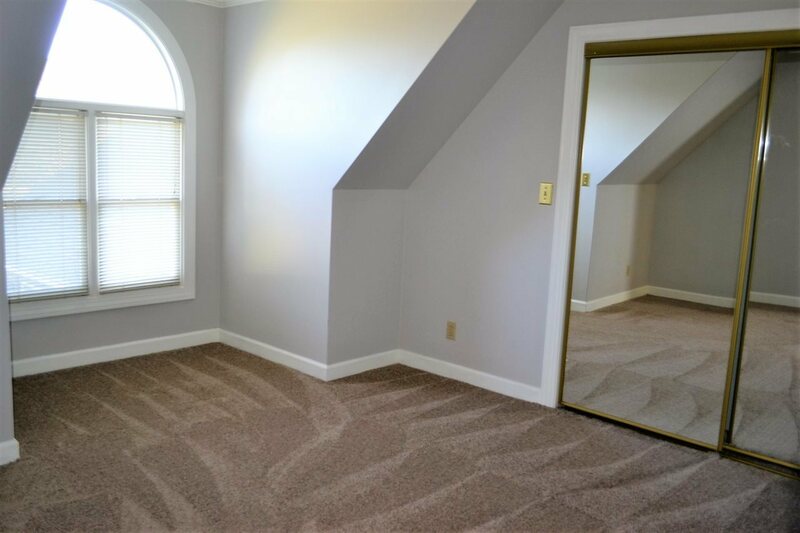 This home is move in ready and easy to show!